I spent last Tuesday out of my South Bay bubble at Venice Beach shooting street style photos for the new paper I work for – which will be rolling out very soon. 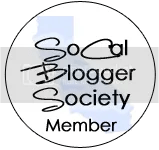 I’ll announce more once the piece is published! I wanted to share a couple of my favorites. 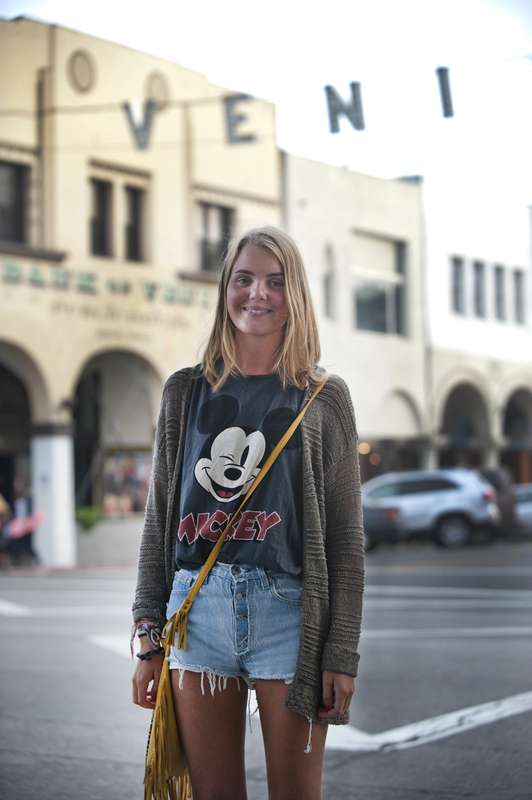 Aslaug Nes, 21 who was visiting from Norway was spotted near the beach wearing a vintage style Mickey Mouse shirt from the popular Australian shop ‘Cotton On.’ When I lived in Australia, I loved shopping at Cotton On – I’m so glad they have finally made the leap to the States! Their clothes are cheap and are a good quality. Her shirt is no longer available, but I found an equally cute one at the Disney store ($18.50). I also love her ‘Spell and the Gypsy Collective’ Dreamweaver Bag ($220). Mustard is always a great color to use if you’re looking for a big impact with a little piece. Plus, I’m all about fringe and tassels this year! *Note to all Venice Beach residents – It was very difficult to find fashionable locals! Maybe I was looking in the wrong place?